"Lavender sparkle glams up the ball!" “Purrfect timing for Kitty Fun!” I totally love this project launch ! The brief was to come up and re design Katy Perry’s Perfume Launch Promo Catsuit. The models were to parade in the Catsuits promoting the latest Katy Perry Perfume! So I came up with this design ! 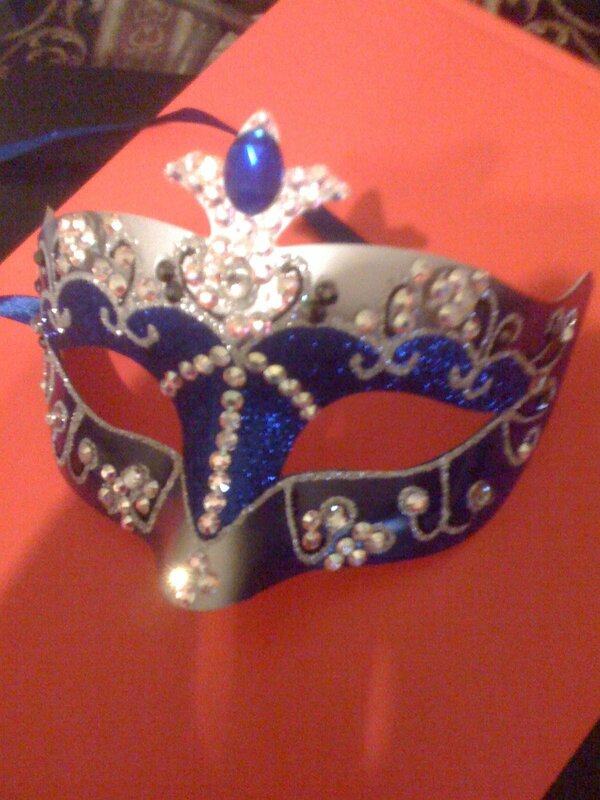 Beautiful masks embellished with swarovski Crystal! 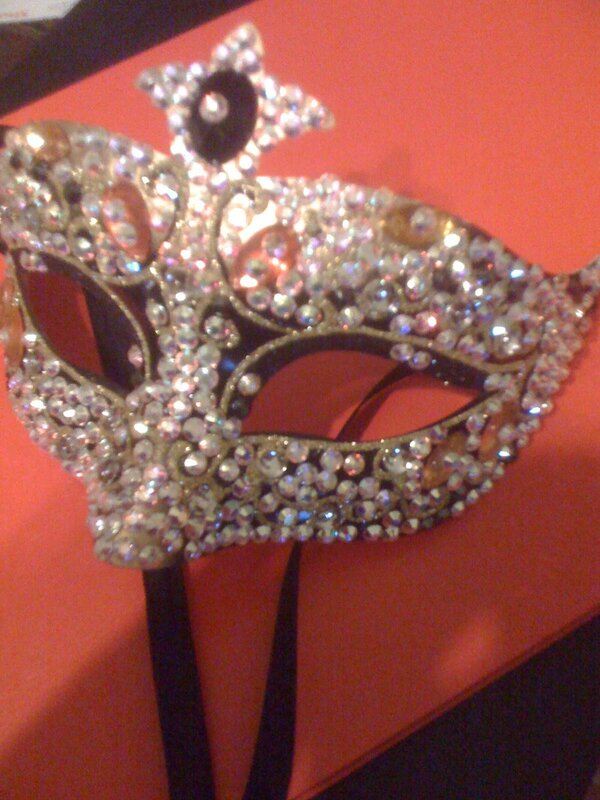 Its not enough to just wear a mask with no blings on it! Just got back from Canberra! 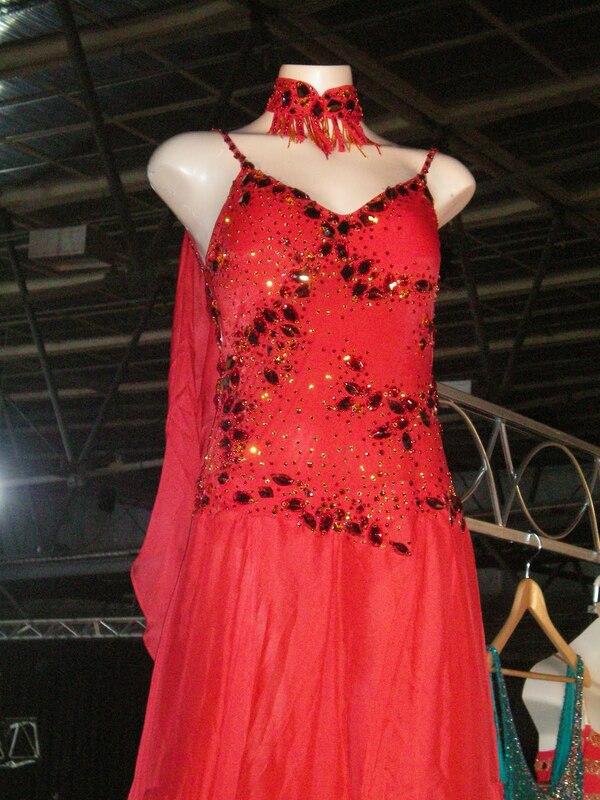 We had a stand at AIS (Australian Institute of Sports) for an annual event for Dance Sport! It was a fantastic event! It was the most successful show ever. What a great start for the dance sport Season! 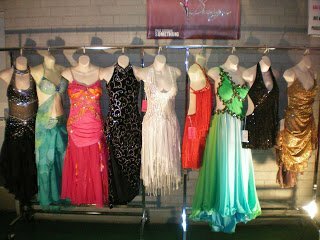 New up and coming ballroom and latin dancers competing in different levels. It was so exciting to see my designs being showcase along with other designers. The best part of this weekend was to show my designs ,to sell them and see them worn by the contestants! Here are some of my designs!